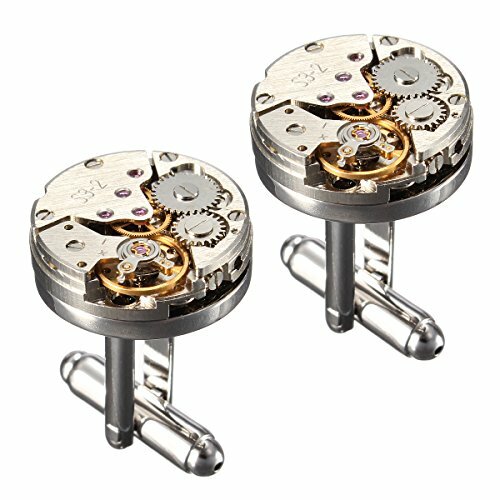 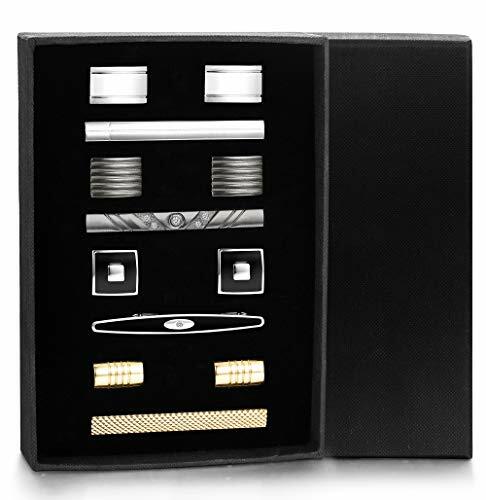 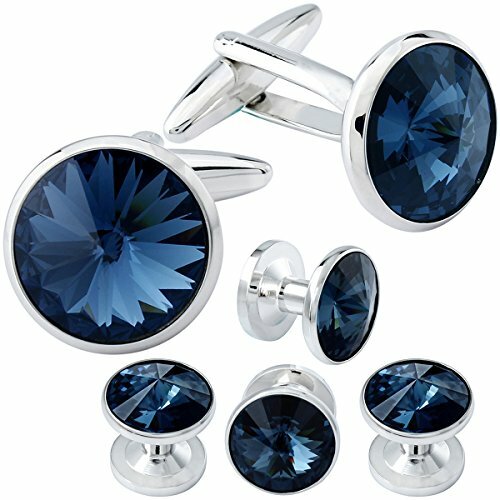 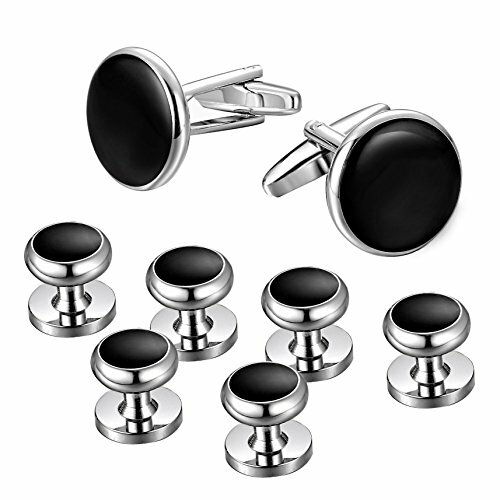 Add the perfect finishing touch to your look with these fine cufflinks from Pronto Uomo. 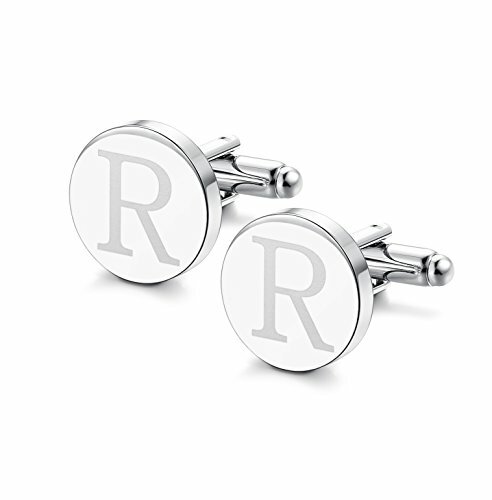 This stylish pair has gray glass centerpieces in polished silver-tone metal. 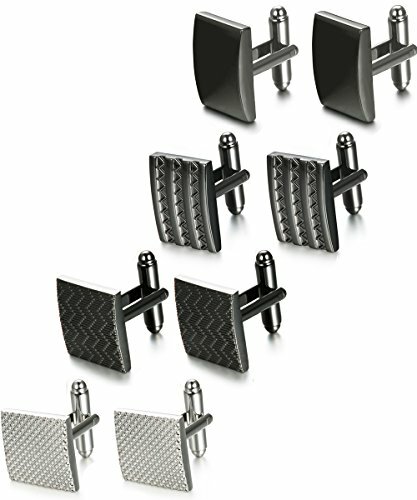 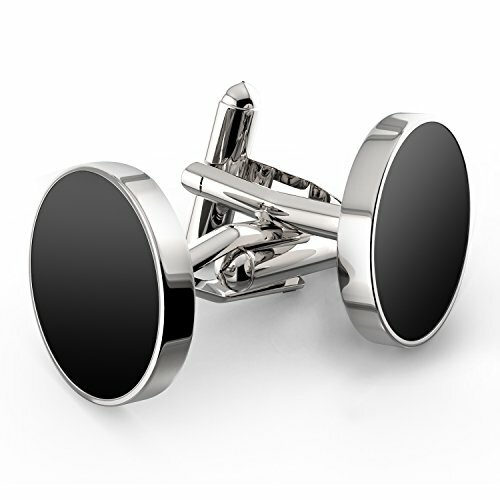 These modern cufflinks feature polished and matte panels in silver and gunmetal. 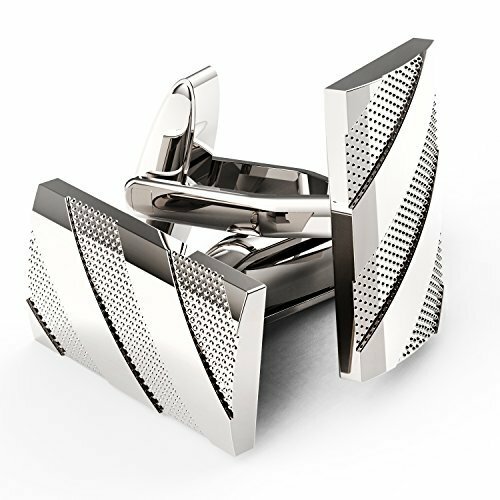 These silver-tone cufflinks feature a matte silver-tone modern woven pattern. 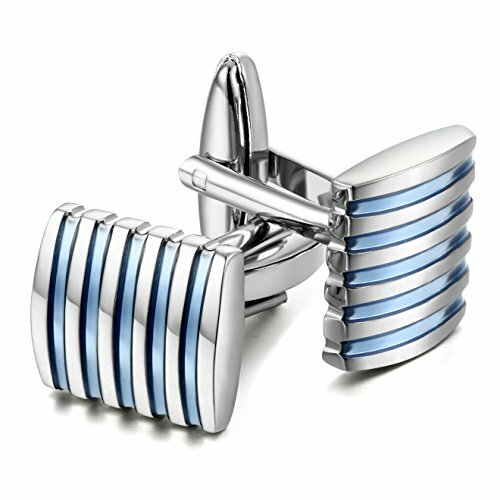 Add a polished finish to your French cuffs with these cufflinks featuring a black enamel stripe centerpiece. 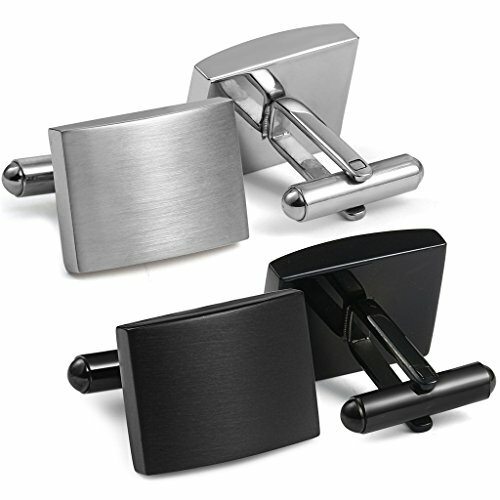 Understated and stylish these BLACK by Vera Wang cufflinks and studs have a deep dark polished gunmetal finish with a textured face and classic square shape.